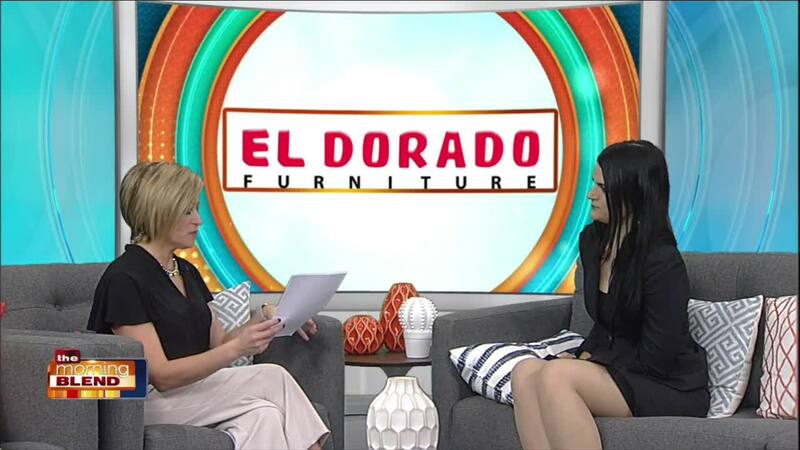 This Presidents' Day, get the furniture you've been wanting at El Dorado! Presidents' Day Sale Going On Now! for a fun atmosphere while customers shop!